delicate service to the final client. 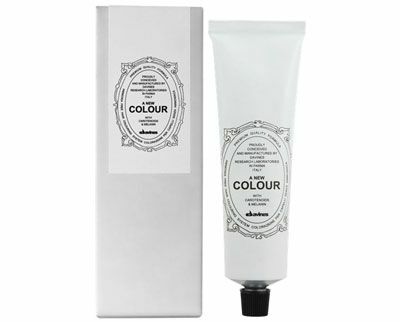 Expertly formulated to be used on face, hair and body. 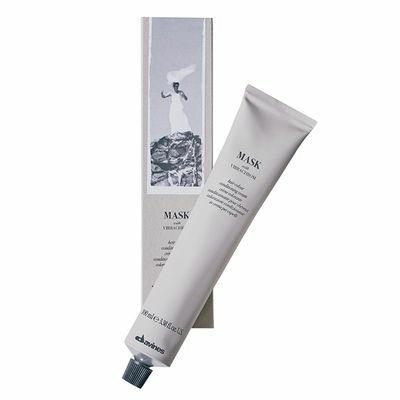 Each product performs its function impeccably; cleansing, moisturising, protecting and nourishing the skin and hair in the best possible way and giving an intimate sense of delight and well-being. 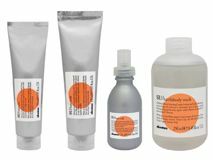 Each family in Davines Essential Haircare line contains a specific characteristic and function: nourishment, hydration, volume, shine, protecting, elasticity, smoothness and daily care. 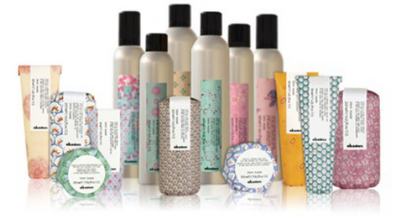 All products are enriched with an active ingredient sourced from slow food presidia farms in Italy to contribute to the biodiversity of Davines planet. Heat protection, shorter drying times and anti-humidity are the necessary elements of products aimed at ensuring perfectly blow-dried hair and are the key features of Your Hair Assistant. 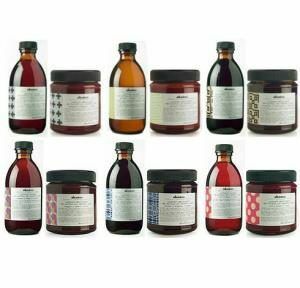 OI is suitable for all hair types, and the properties of the products are linked to Roucou Oil, originally from the Amazon. The oil extracted from Roucou is rich in Beta-carotene which helps restructure the hair and promotes hair growth. It significantly lowers cellular damage due to UV rays, prevents ageing, and is rich in trace elements and ellagic acid, known to be a powerful neutralizer of free radicals. 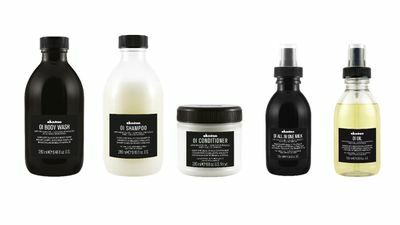 For Davines, styling is an art that allows stylists to give shape to their creative expression and make the most of their customers’ personality. 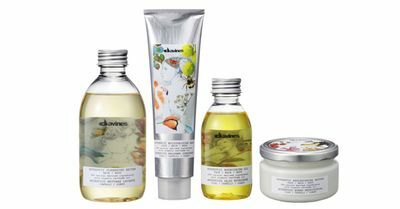 Staying true to this philosophy, Davines is pleased to present more inside.